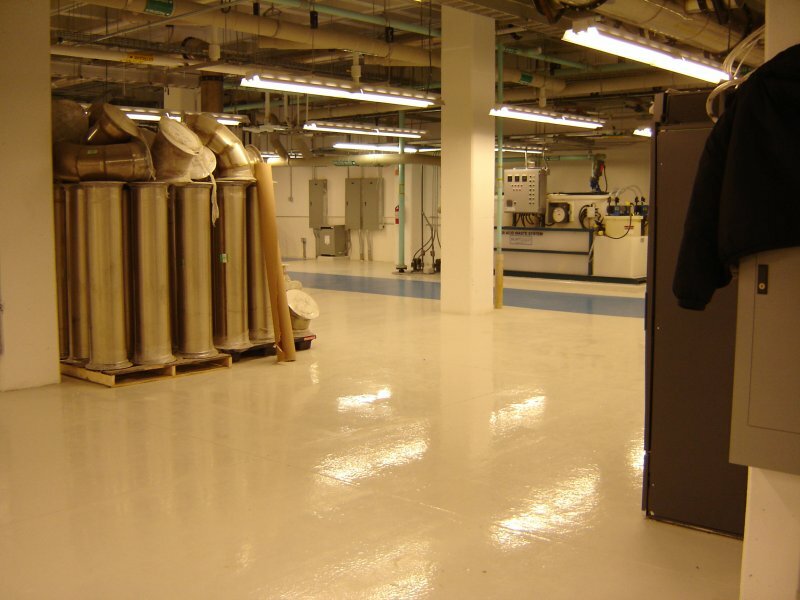 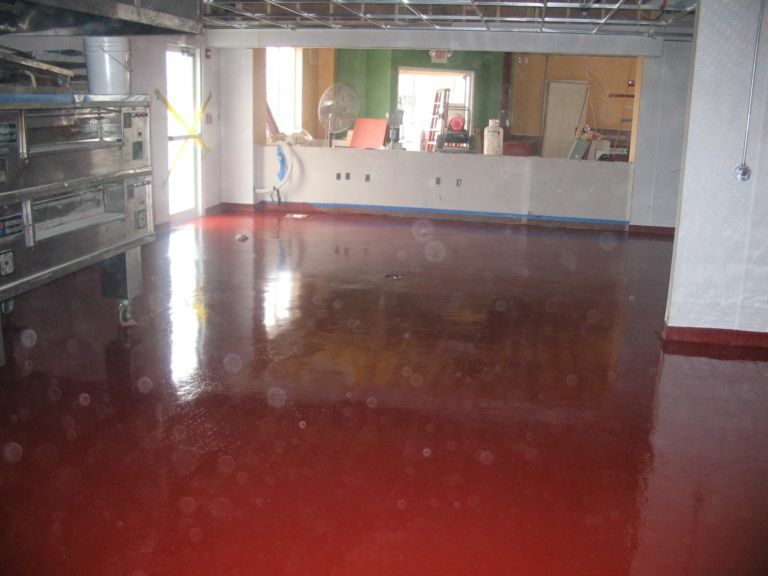 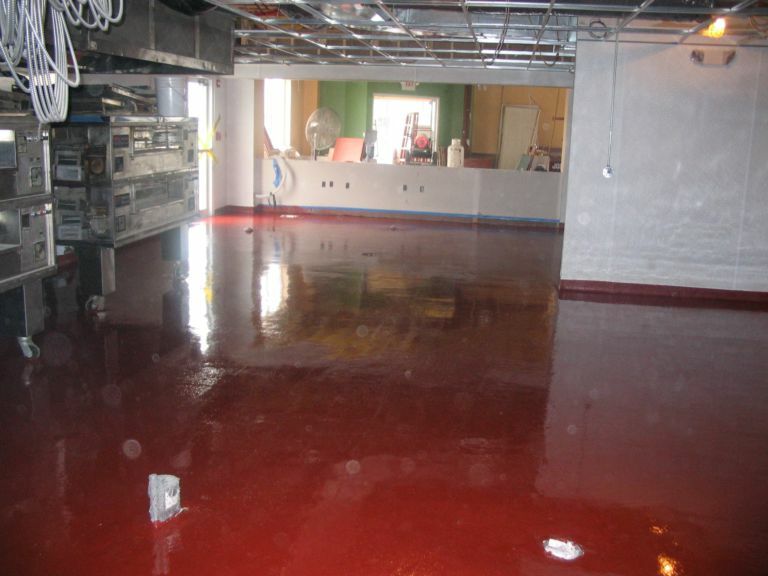 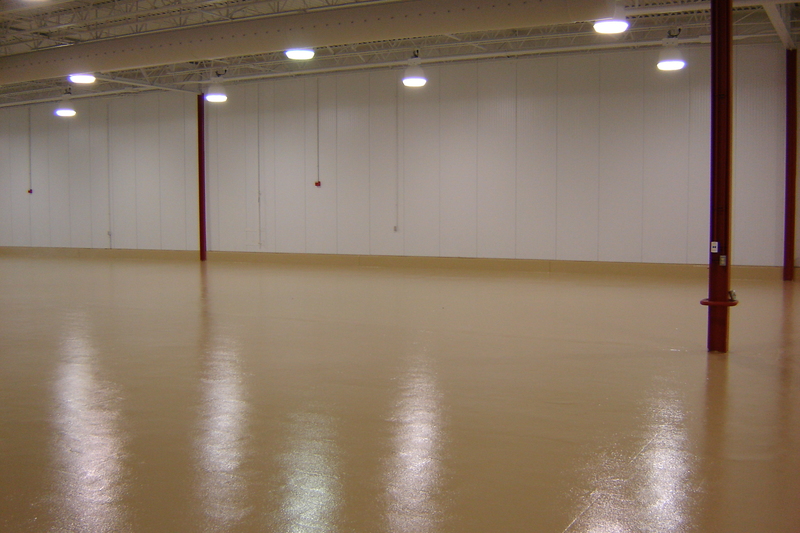 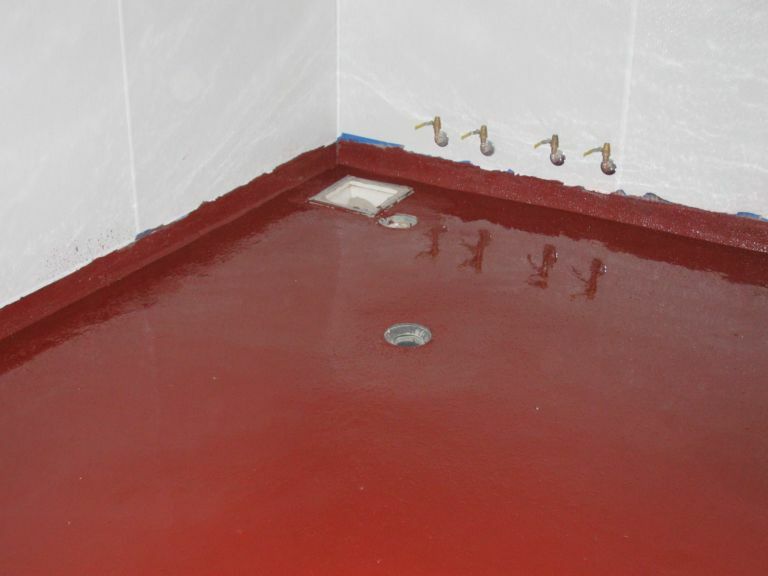 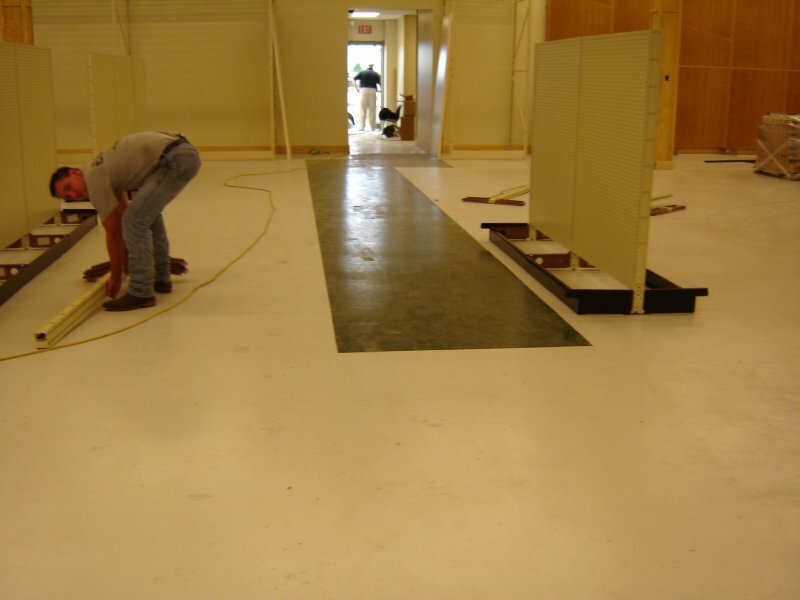 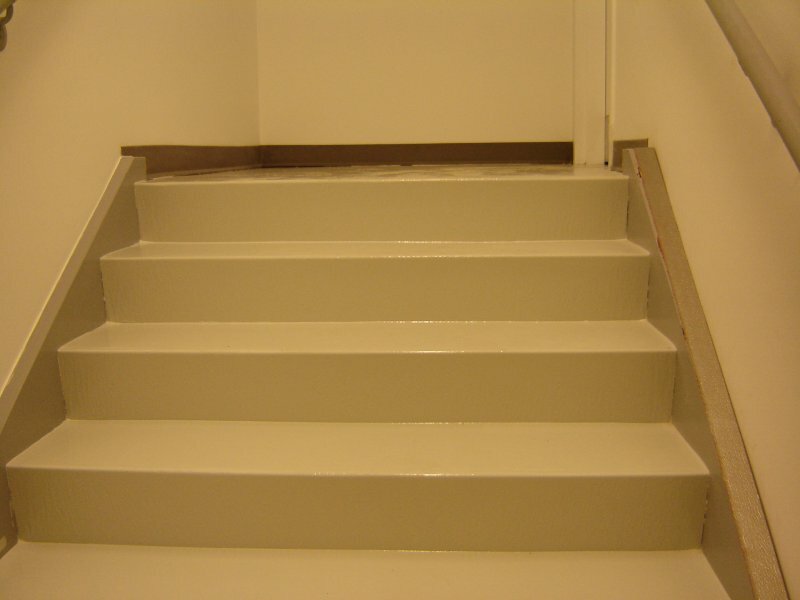 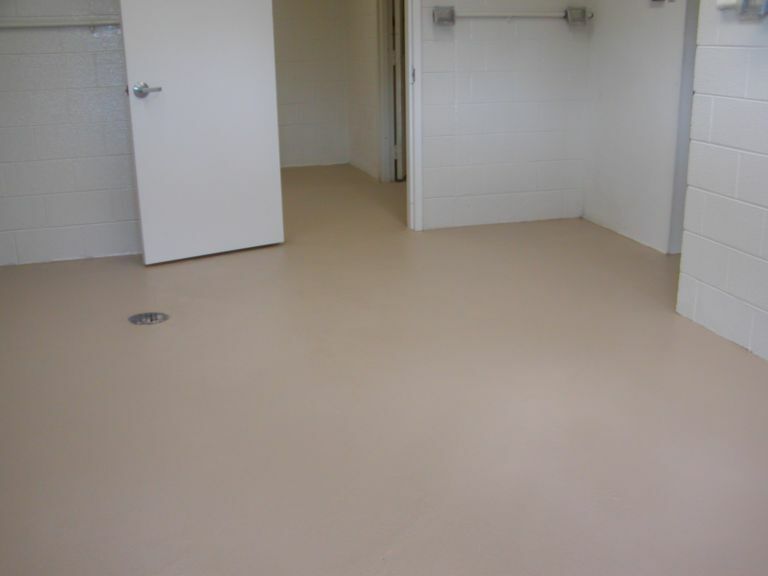 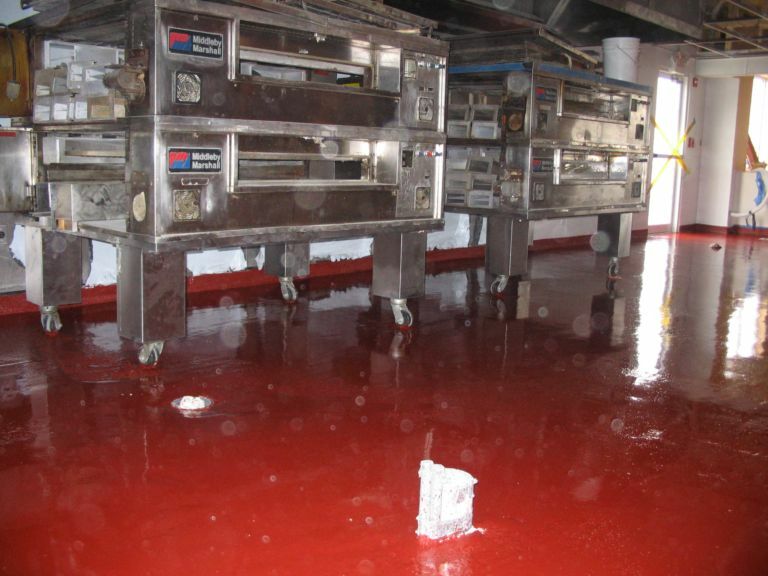 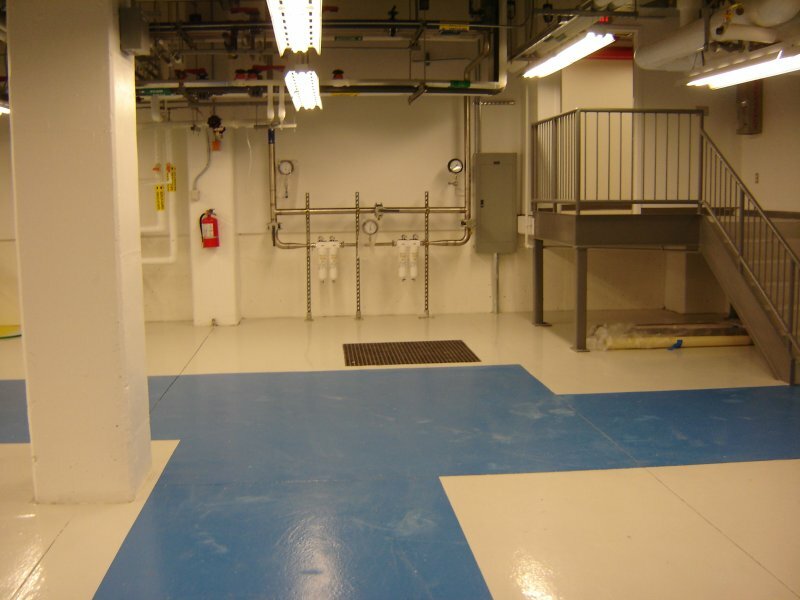 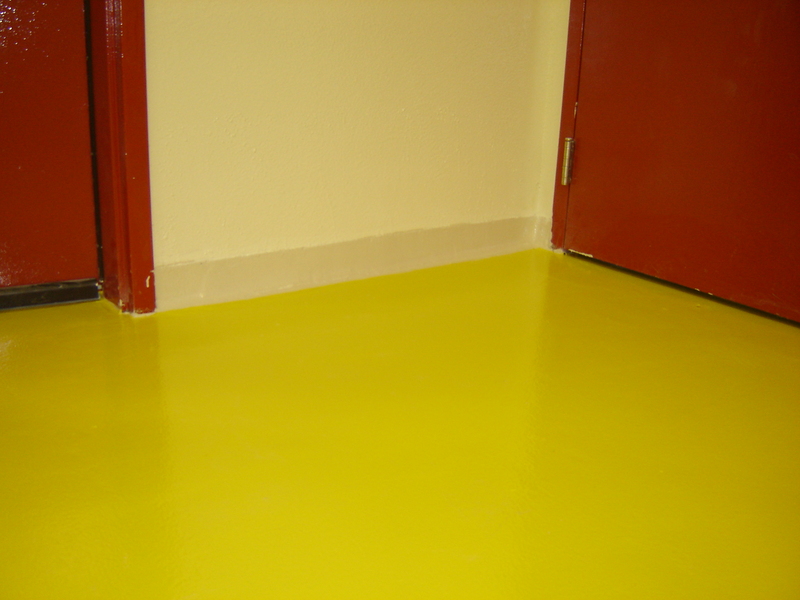 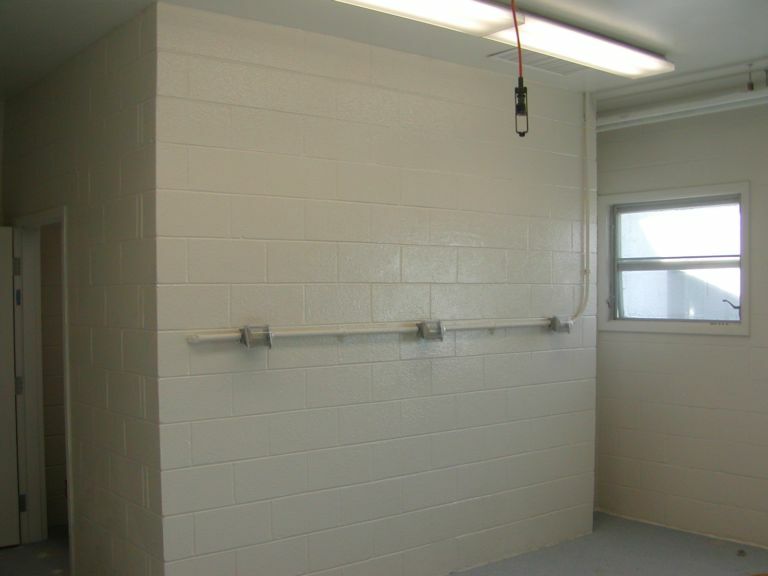 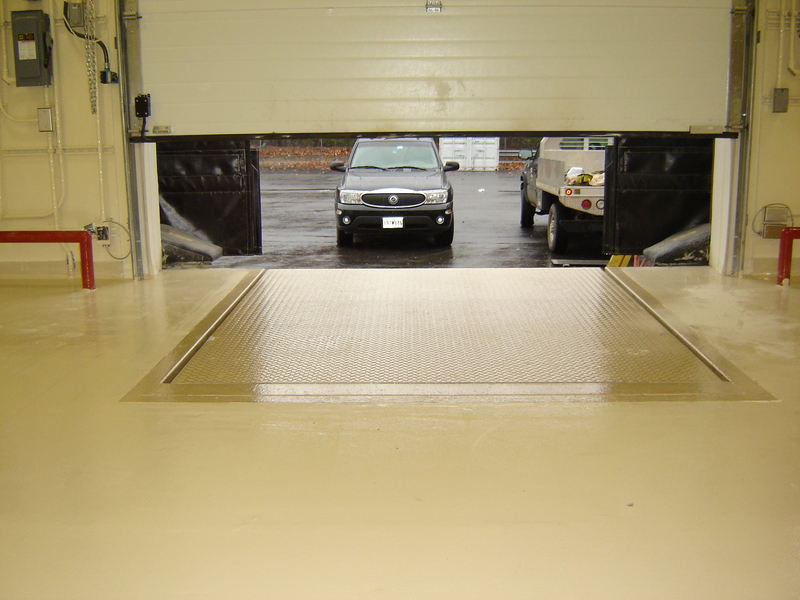 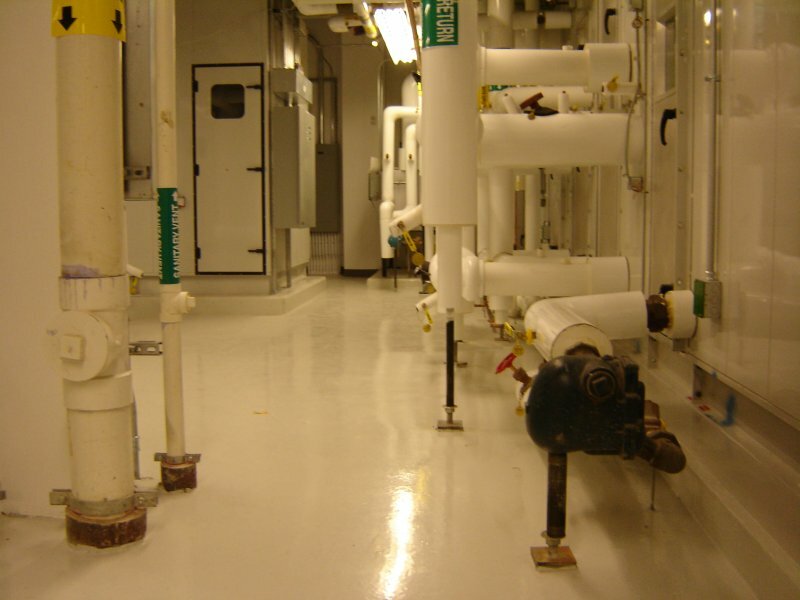 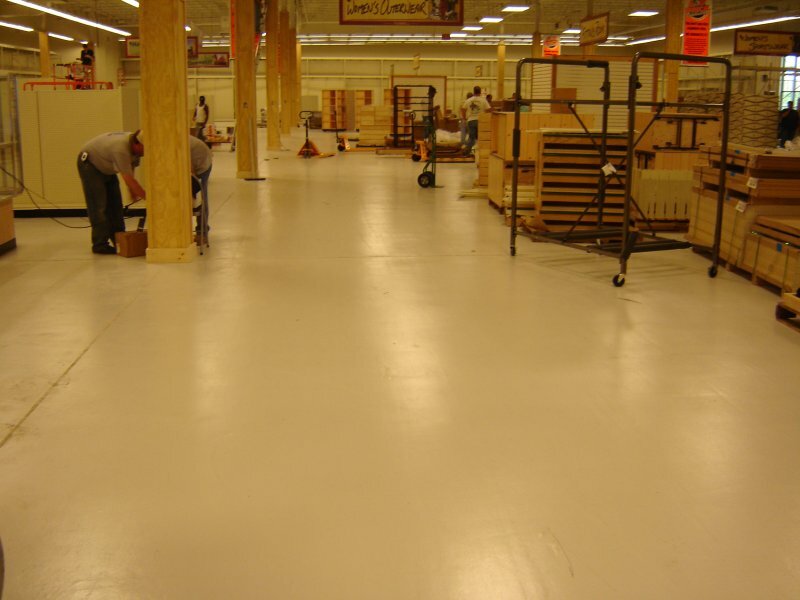 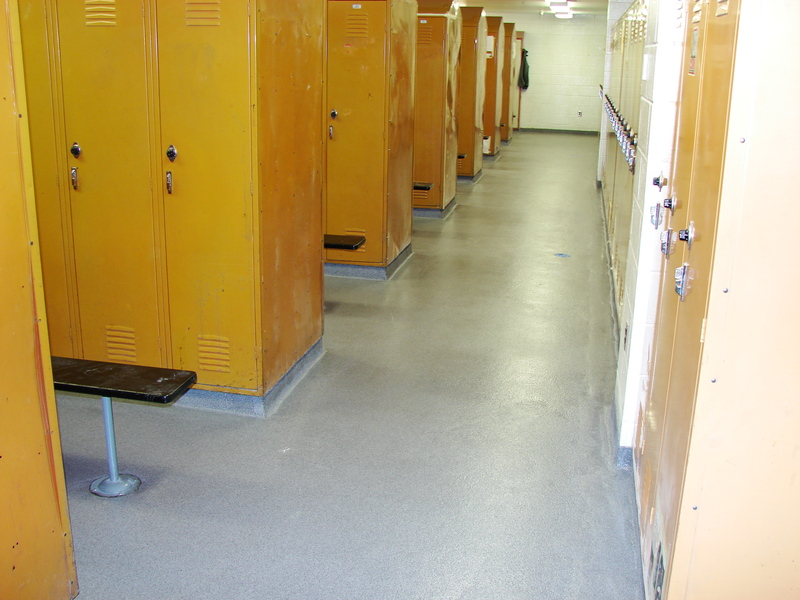 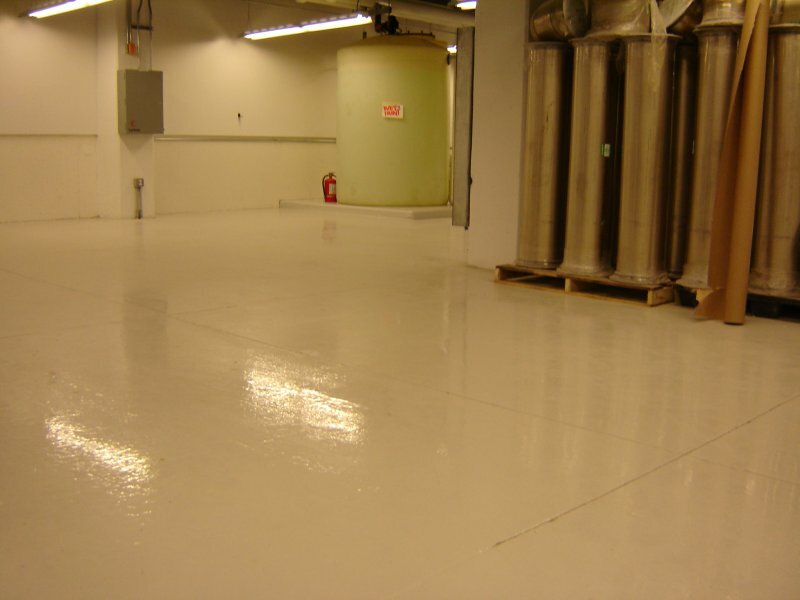 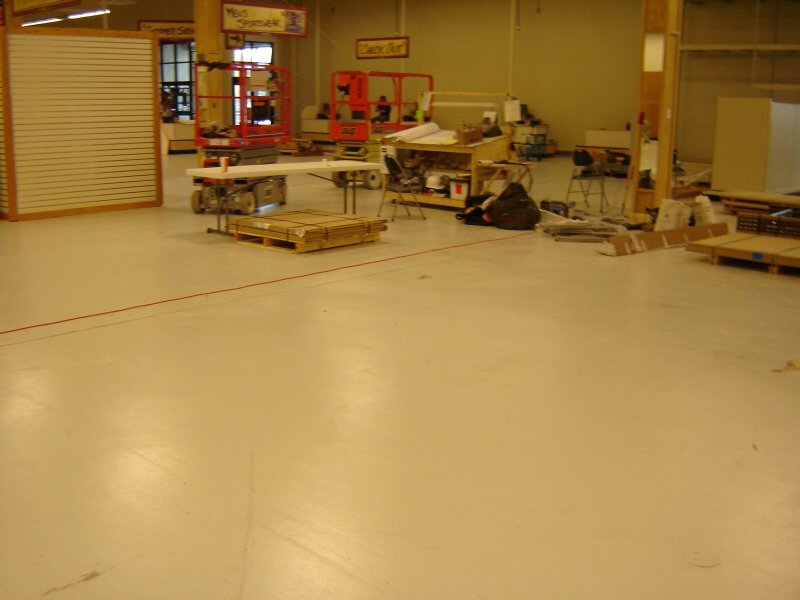 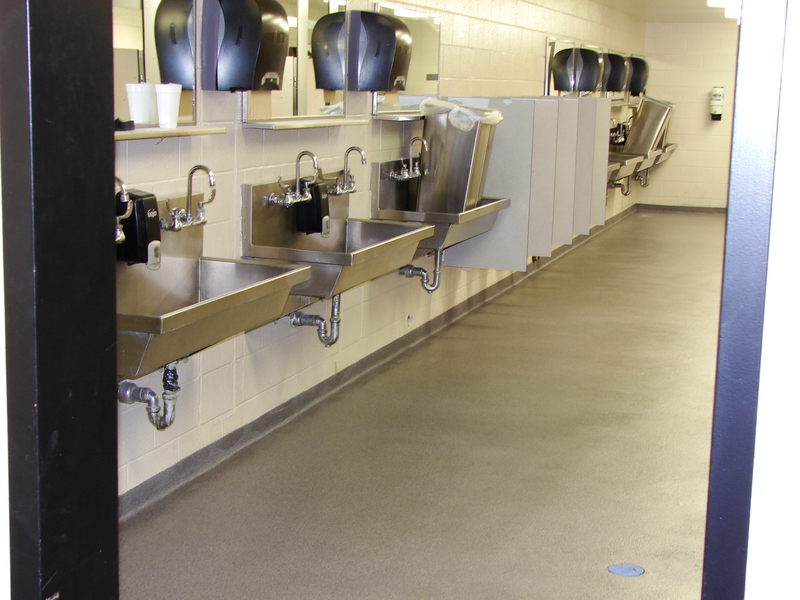 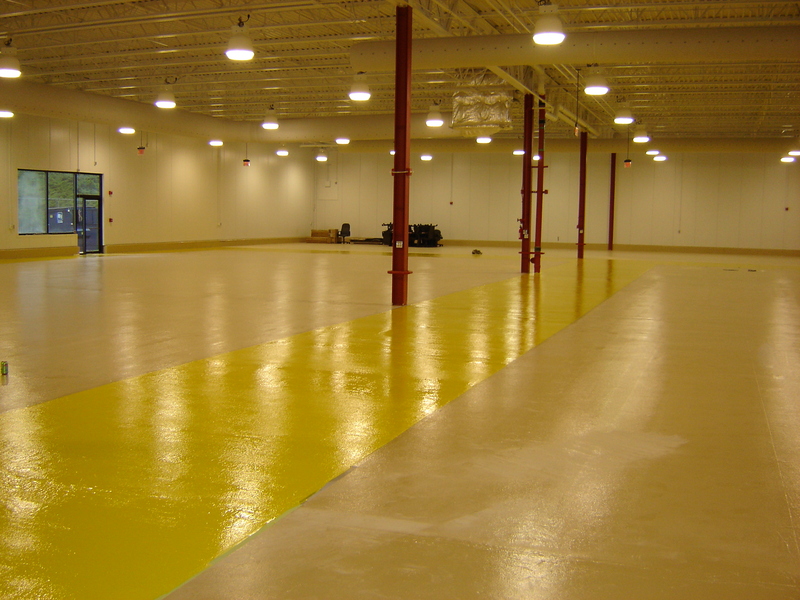 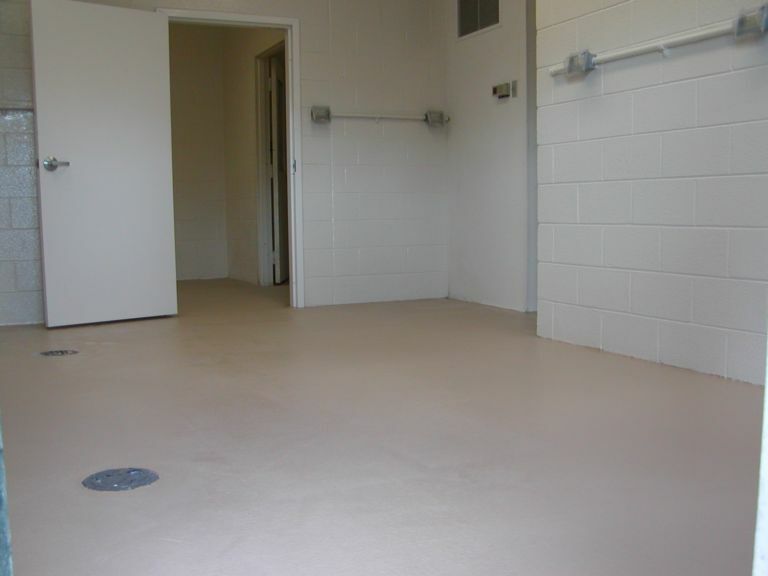 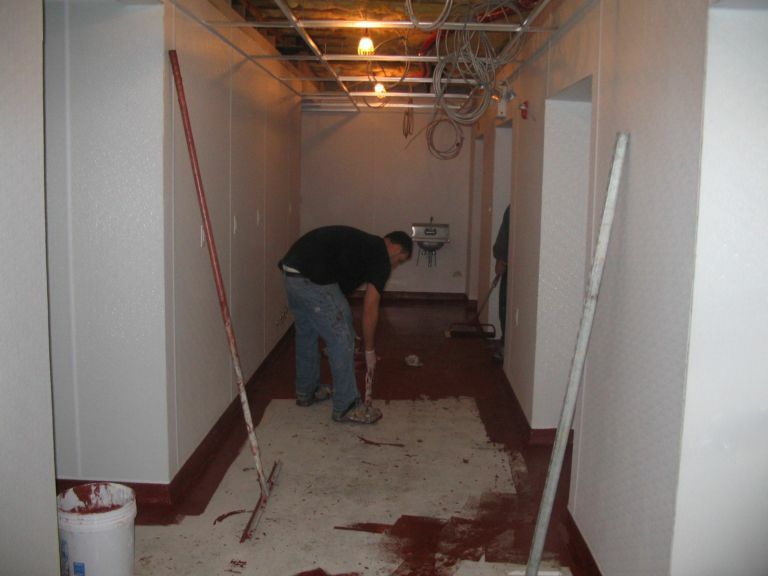 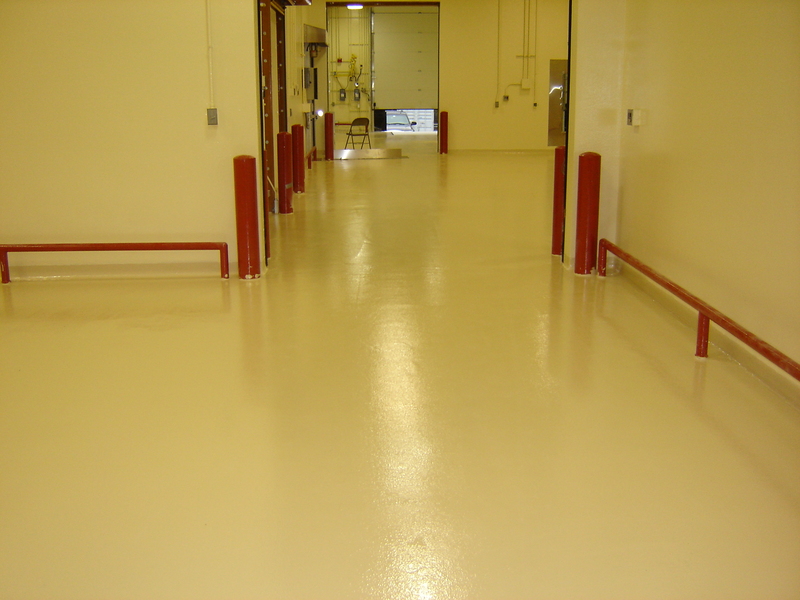 Tnemec Company’s StrataShield product line encompasses more than 20 fluid-applied floor and wall coatings including surfacers, primers, laminates, self-levelers, mortars and topcoats. 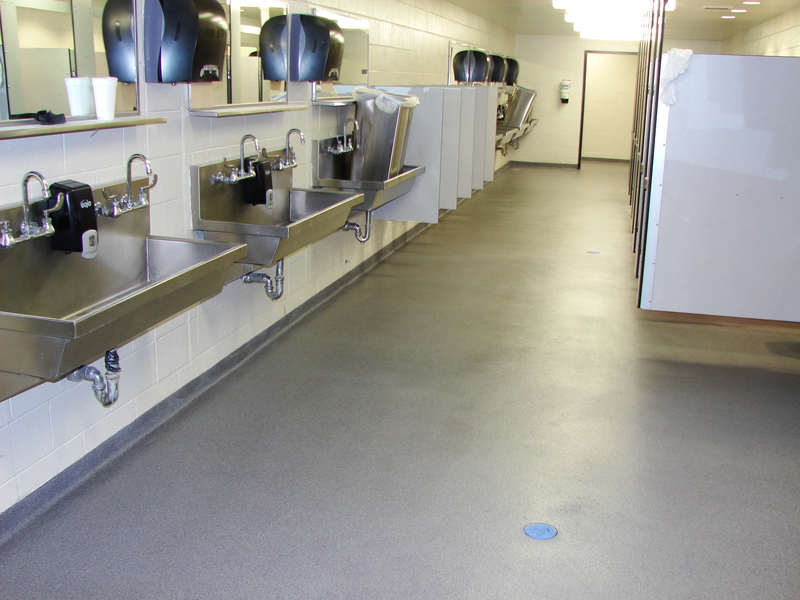 StrataShield products offer durability, cleanability and seamless protection for every industry – from auto dealerships to hospitals to food and beverage facilities. 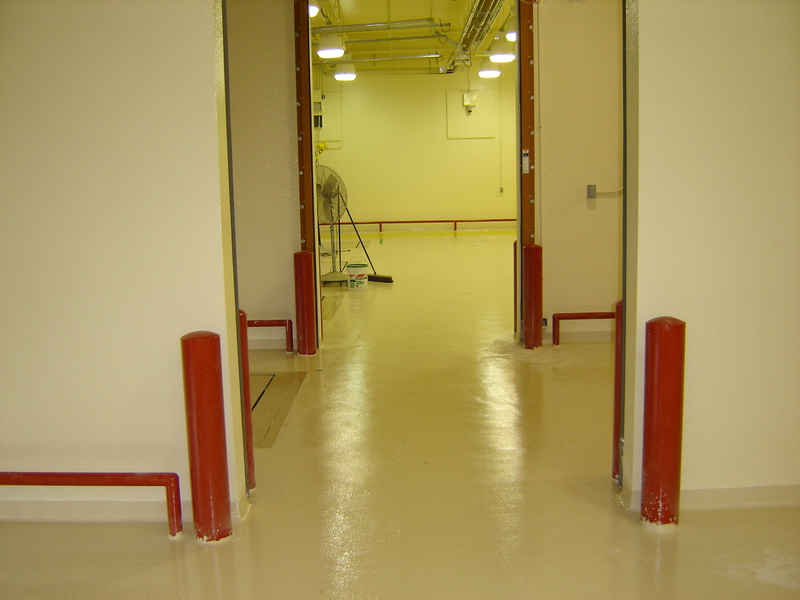 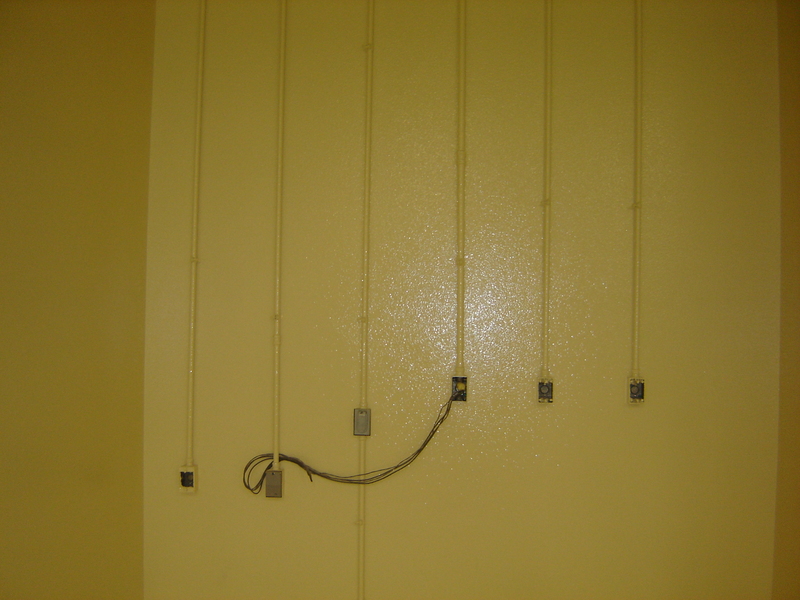 StrataShield coatings have excellent application characteristics and stand up to impact, abrasion, aggressive cleaning, thermal shock and chemical exposure. 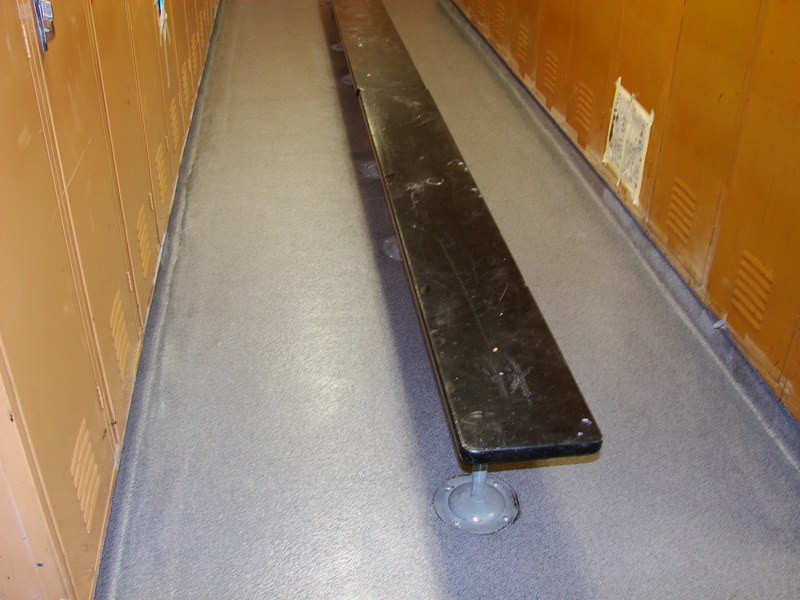 In addition to lasting defense from abuse, StrataShield floor toppings provide aesthetic enhancement with decorative vinyl flake and quartz options. 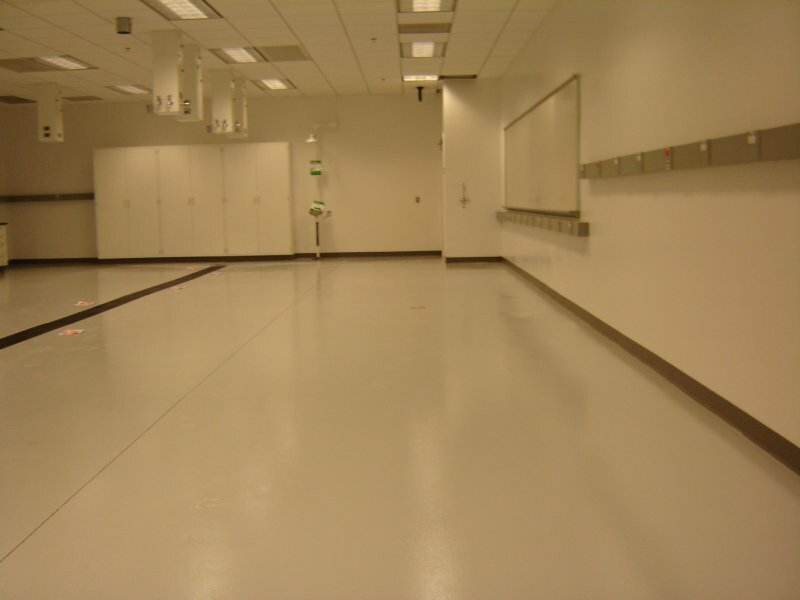 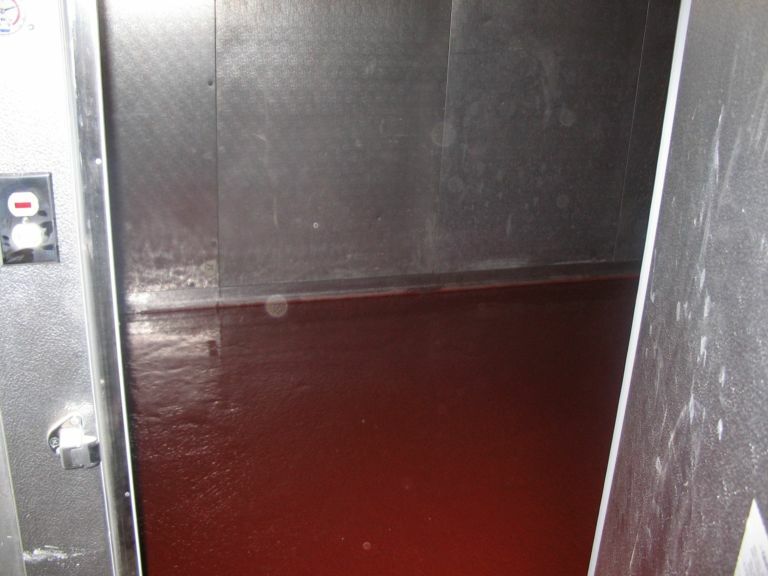 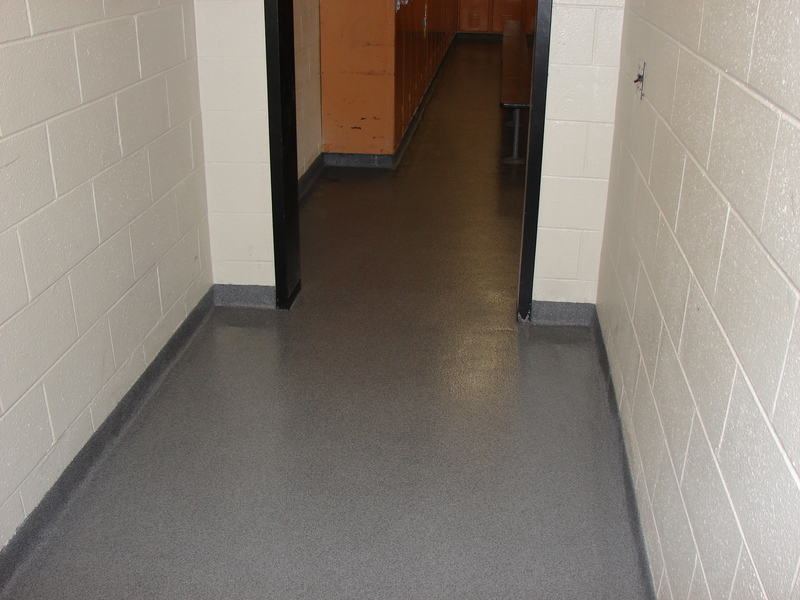 And for floor-to-ceiling protection, StrataShield floor and wall products can be used together to form the seamless Micro-Clean System, making clean up easier and more hygienic.